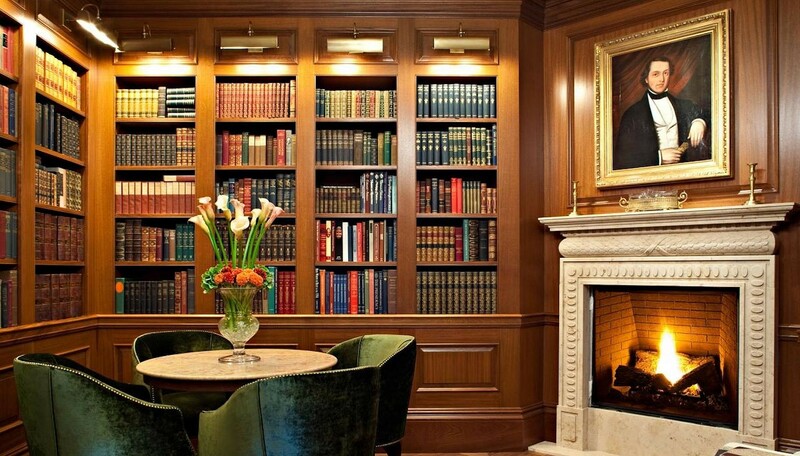 Sometimes, the best room at a hotel isn’t a commodious suite or a welcoming bar — it’s the library. 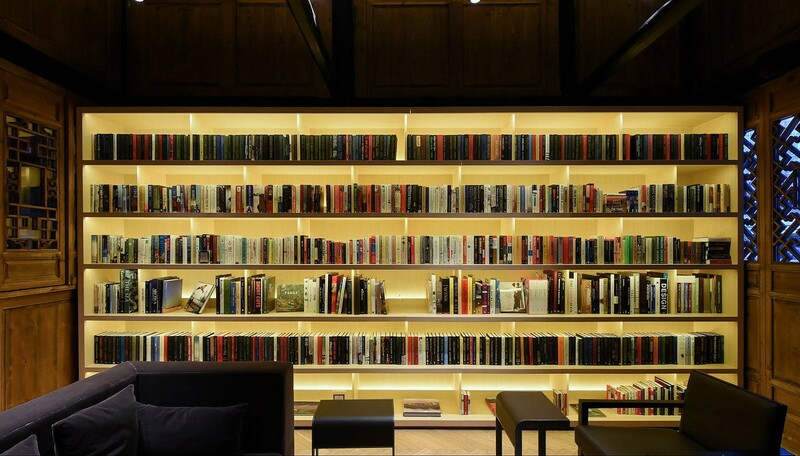 Not just for bibliophiles, the libraries at the following seven luxury properties define their destination, serving as the cultural and intellectual heart of each hotel in which they reside. 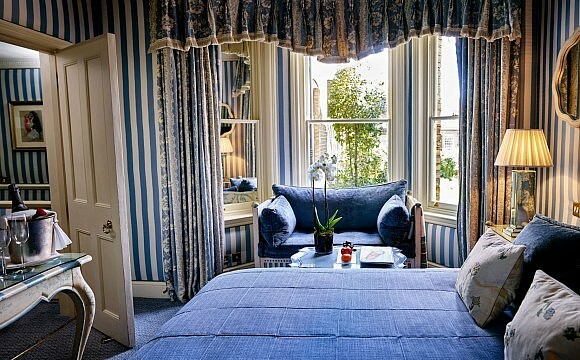 Keep reading to discover our favourite hotel hideways to while away the day with a tipple and a tome. When Thomas Jefferson offered to sell his extensive collection of books — the largest in the United States at the time — to the US Congress in 1814, he created the Library of Congress as we know it today. In honour of that avid book buff, D.C’s The Jefferson hotel equipped its Monticello-inspired Book Room with scores of leather-bound volumes. 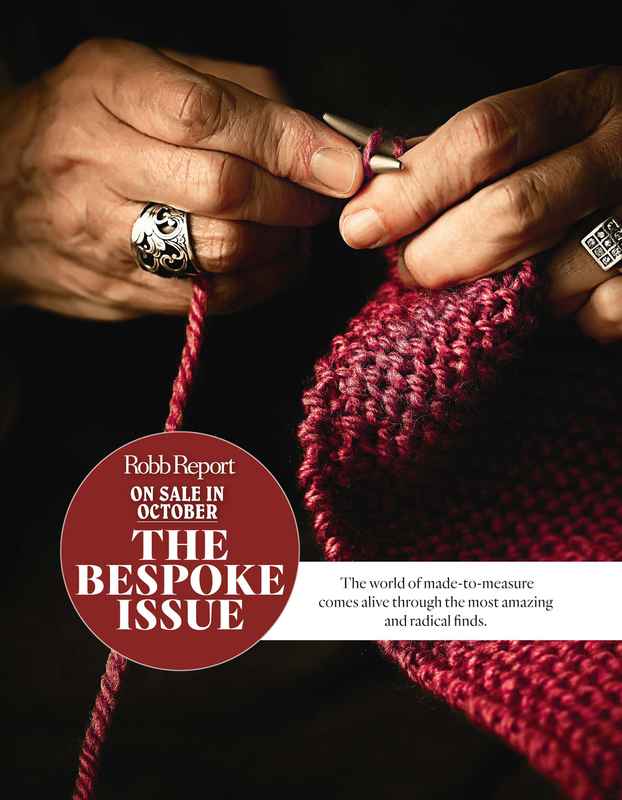 Guests of the hotel can sip Madeira in front of the roaring fire while flipping through tomes that cover such favoured Jefferson topics as wine and travel. For those who prefer contemporary literature, the library also houses publications penned — and signed — by celebrity authors such as Martha Stewart and Bill Gates. 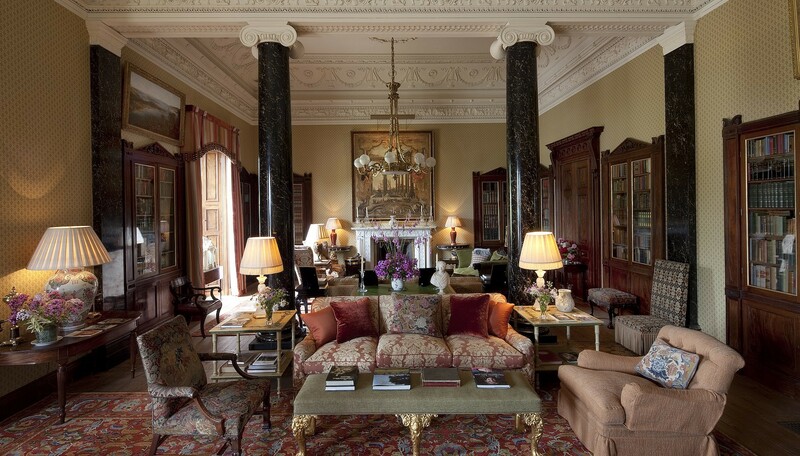 At Ballyfin — the no-expense-spared Georgian-estate resort in County Laois, Ireland — guests discover an old-world library befitting of the property’s timeless sophistication. 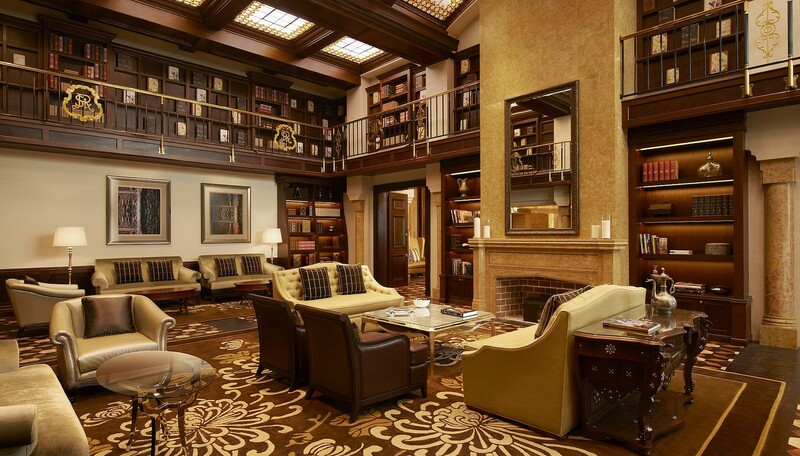 Replete with a secret door and a fireplace, the elegant space features Irish antiquarian masterpieces in original built-in mahogany bookcases. 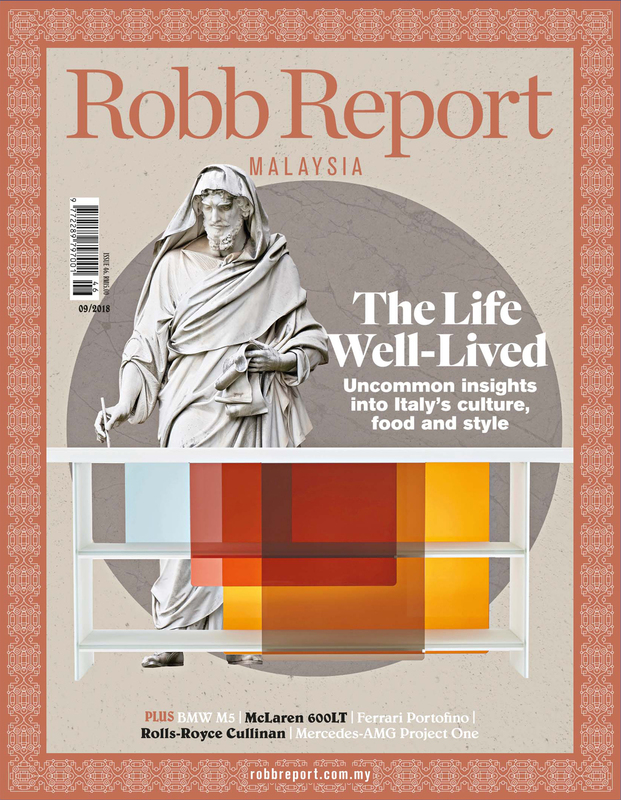 Here, guests can peruse subjects from art to genealogy in the comfort of plush Edwardian-style armchairs and sofas while sipping an afternoon whiskey. Don’t miss the 16th-century New Testament, printed in Greek and created in Geneva. 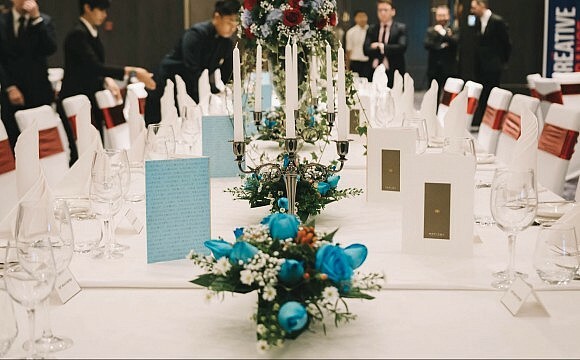 With a wine cellar, a manicured courtyard and a swanky smoking lounge, La Réserve exudes all the grandeur one would expect of an Avenue Montaigne landmark. But the Haussmann-era mansion — located just blocks from the Champs-Elysées – most evokes the heyday of Parisian chic with its Duc de Morny Library, cocooned in silk damask walls and anchored by herringbone floors. 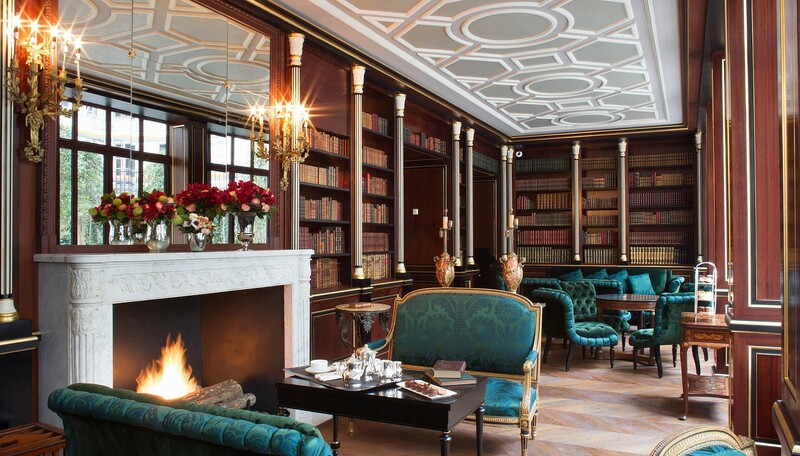 The sultry space is a splendid spot to sip tea and flip through pages of iconic first editions by the likes of Voltaire, Honoré de Balzac and Victor Hugo. 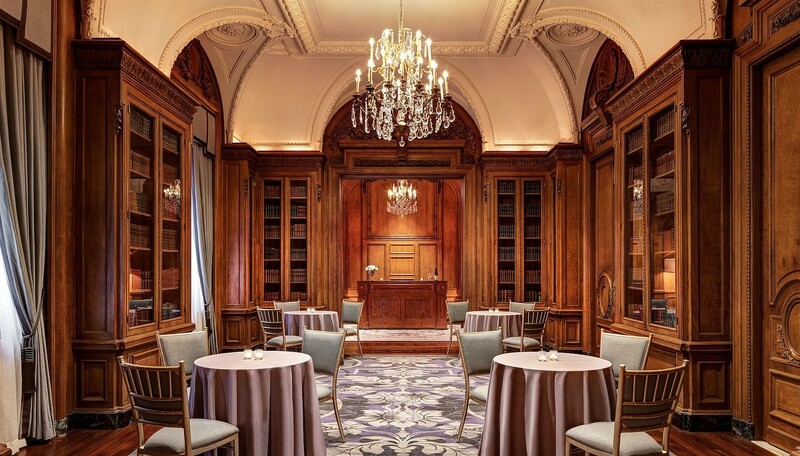 St. Regis New York in Midtown, founded in 1904 by John Jacob Astor IV, is steeped in New York City legend. From its famous guests to its signature Bloody Mary, the hotel embodies the halcyon days of Manhattan sophistication. The property’s second-floor Astor Library originally served as Astor’s personal apartment; today, the space houses Astor’s collection of more than 3,000 titles, which he personally commissioned from Schribner & Sons. Among the highlights are one-of-a-kind prints of works by Jane Austen, Charles Dickens, Rudyard Kipling, Mark Twain and Edgar Allen Poe. 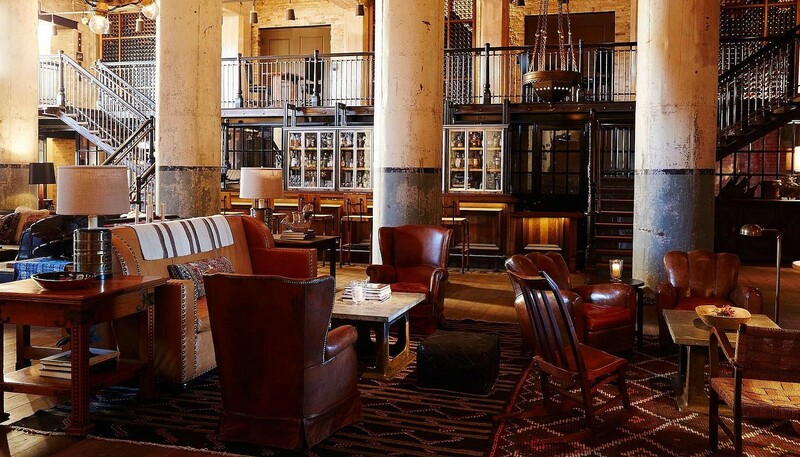 San Antonio’s undisputed grand dame, Hotel Emma features a one-of-a-kind library. The two-tiered haven in the centuries-old Riverwalk landmark is stocked with 3,700 volumes, all of which were donated by the author Sherry Kafka Wagner. The books reflect the novelist’s eclectic interests and infinite curiosity for life, displaying titles by everyone from William Faulkner to Mark Twain. Likewise, the library’s design displays Hotel Emma’s own eclectic style, blending Old West élan with of-the-moment details. 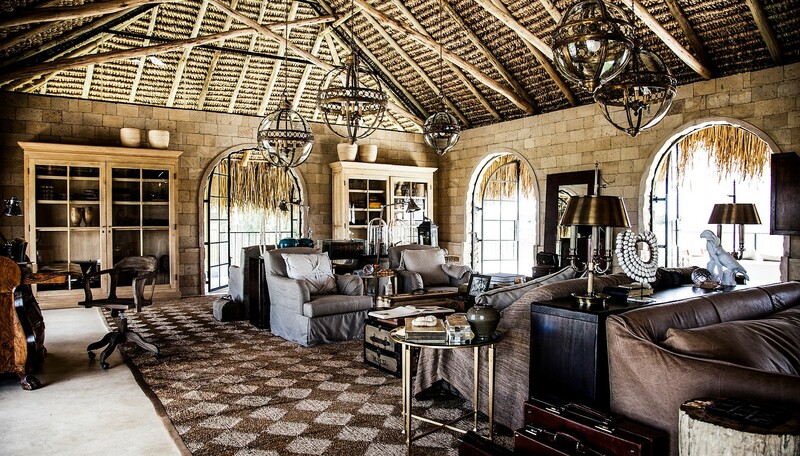 Jochen Zeitz, former Chairman of the Board at Puma, pays homage to his beloved Africa with the artistic Segera Retreat, set on an acacia-mottled cattle ranch in Kenya’s wildlife-rich Laikipia Plateau. With stand-alone villas dispersed among the savannah, the eclectic art- and artifact-filled resort’s ultimate tribute to the bush can be found in the Explorer Lounge library. The thatch-roof retreat features a magnificent collection of manuscripts, diary entries and unpublished letters by explorers and adventurers like Ernest Hemingway, Karen Blixen, and David Livingstone. Old and new fuse at the design-savvy Temple House hotel in Chengdu, China. Intended to be a practical resource for travellers from far and wide, the Temple House’s library contains books that showcase the destination (long considered to be the gateway between China and Tibet). The ever-evolving book collection — curated by Phillip Blackwell of London’s the Ultimate Library — includes more than 2,500 titles (half in English, half in Chinese) that cover a panoply of subjects, from Sichuan cuisine to regional history and ancient art, all gathered to enrich guests during their adventures.